There are different security methods out there, but when it comes to data filtering, there are two widely-used ones. You can use either whitelist (allow, give a permit) or blacklist (block, put in the list of forbidden). There is a big debate in the IT community which is better. 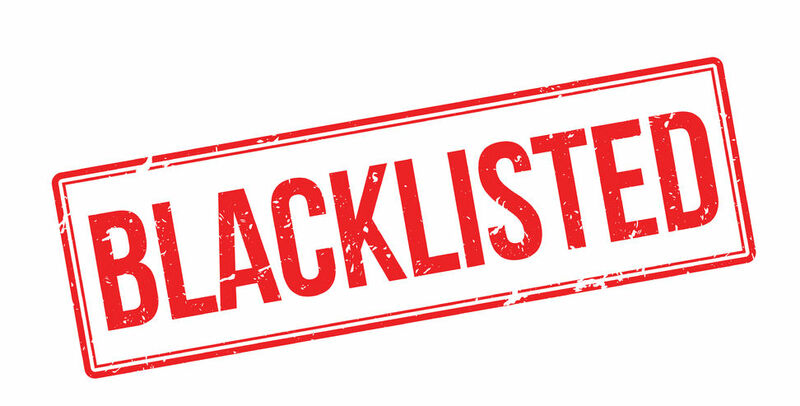 Whitelisting vs Blacklisting. Many IT specialists say that whitelisting leads to better protection, but it has too many limitations. It takes too much time and needs continuous changes. This generates more expenses. On the other side is the blacklisting. You simply put all the problematic devices in a blacklist and they no longer can engage with your network. But can you block all of them? Let’s check them out and we later you can make your choice on the “Whitelisting vs Blacklisting” debate.